After spending 20 years in the corporate world, I was looking for something different, but was not sure what I wanted to do. I had toyed with the notion of running my own business but never knew how I was going to do this and what specifically I was going to do. It was May 2010 and I came across a business that had been in operation for a few years and it was based in Brisbane and was for sale. 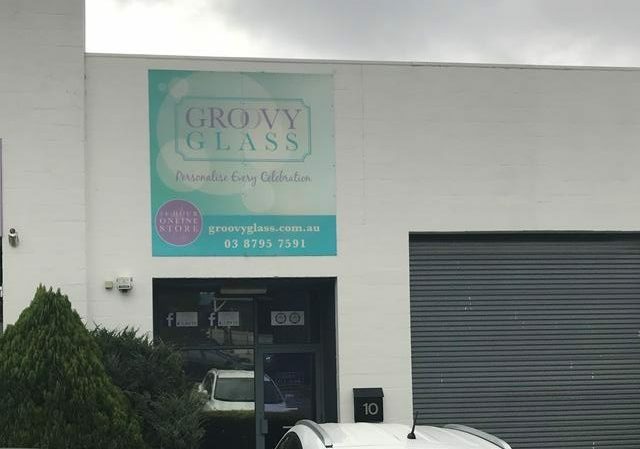 Groovy Glass commenced back in 1996 in Queensland. Originally trading as Nicole Ritchie Designs. Groovy Glass supplied glasses to the gift industry and this soon became extremely popular with Brides & Grooms. Etched and frosted glasses have a modern and contemporary look, customers kept using the word “Groovy” to describe them, this is how the name Groovy Glass was born. Nicole & her sister Justine have now set-up another wedding business called beautifulweddings.com.au specializing in styling of weddings. Groovy Glass offered me the uniqueness of being creative which I love and something new for me, actually being involved in the manufacture of the product which was a whole new ball game for me. Learning a host of new skills for this middle age duck, was both frightening and exciting. After a few months of going over it and realising this was something that I really wanted to do, we (the royal we my very supportive hubby) made the big leap of faith and bought the business. 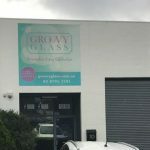 In September 2010 together with my husband Andrew it was all official and we took over Groovy Glass and relocated the business to Victoria. 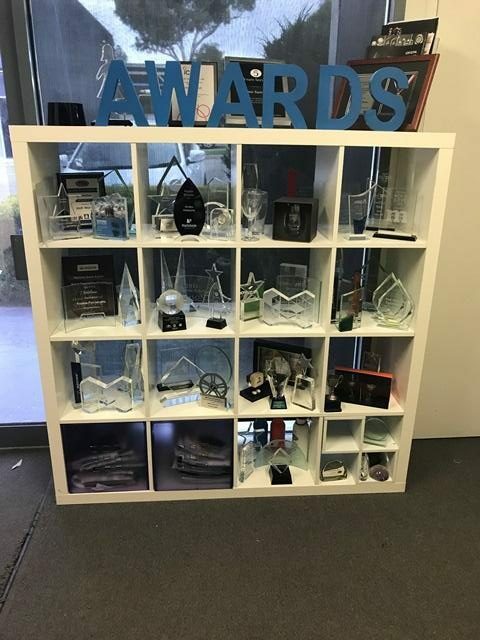 For the past 7 plus years we have grown the business to cover not just one off individual orders but expanding and growing both the corporate awards business and corporate glassware. Anyone who has gone in to business will tell you that running your own business is hard work and is full of blood sweat and tears. It has not been easy but now that we have past the 7 plus year mark of being in business, I’m really proud of where we have come from and what we have done. 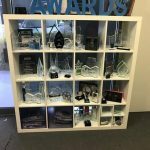 Our main specialty is smaller runs of branded glassware and crystal awards for corporate clients. It is ironic that 8 plus years ago I was working in the corporate world and wanting to get away but now have come full circle and working back with corporate companies. You can take the girl out of…. The other part to our business is our site Wedding Glasses which is dedicated to just Weddings. We are accredited by the ABIA Australian Bridal Industry Academy, this organisation helps brides and grooms plan for their wedding and with trustworthy wedding suppliers who have been accredited by the academy. We are proud to be recognised as top 3 in Bomboniere in the country and top 10 for special services along with state finalist awards over the years. We are located in Hallam which is 43min from the CBD. 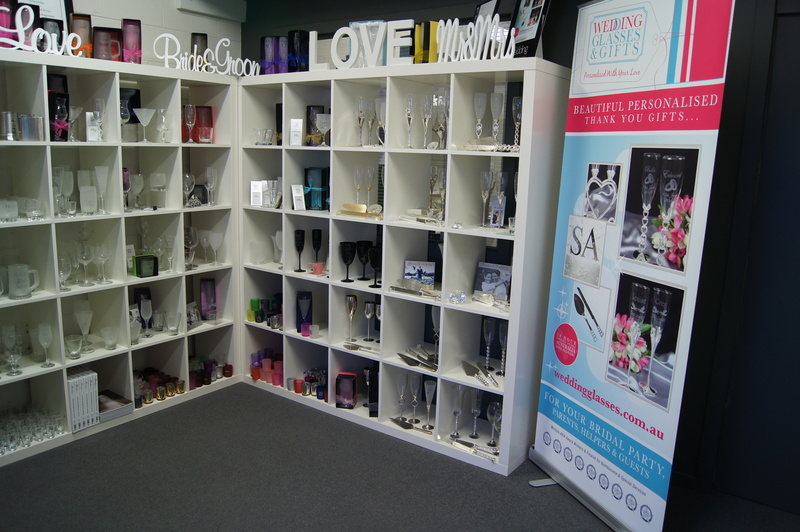 We have a small showroom and are happy to take appointments for visits to organize your glassware. 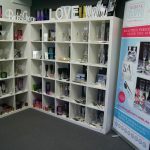 Alternatively feel free to order on line on either of our websites. At the same time we are a physical address so if you are stuck please call us during business hours and we will gladly assist.